The materials of this tract were gathered by a hard working manufacturer, who having supported from its beginning, the present Administration, has recently had his eyes opened to the righteousness of opposition to it. 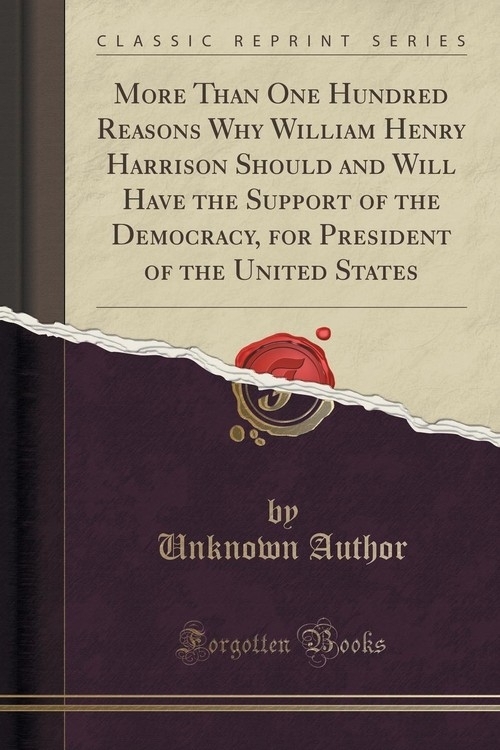 These materials, are the facts and opinions, (noted down in the course of his reading,) which had the effect to produce in his mind this change of sentiment. He gives them to the public in this manner, with the hope that others may be led by them, into the same train of reflection which they caused in him; and with the humble, but sincere belief, that they cannot do any harm, and may do good.